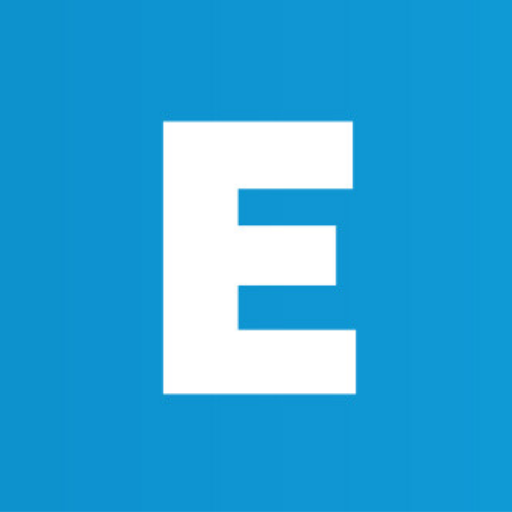 Blockchain keeps the potential to reshape the Human Resource landscape. 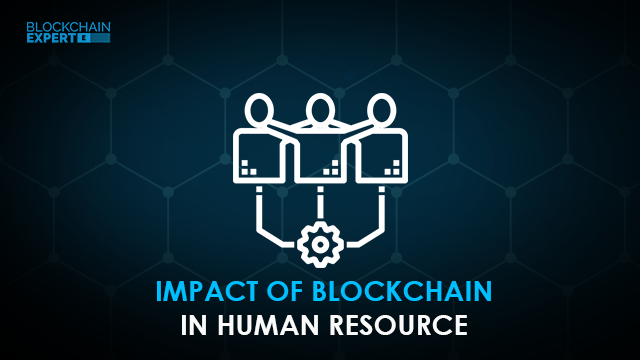 This blog explains how blockchain will impact various human resource process. 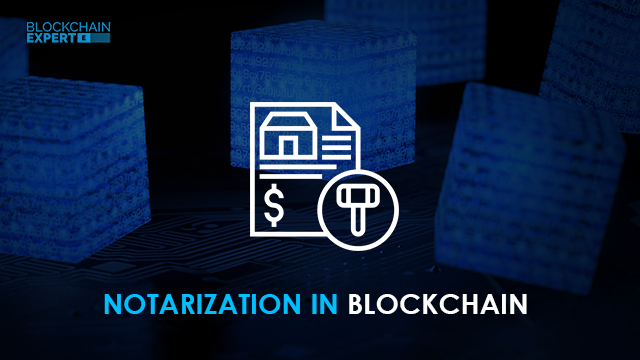 Blockchain technology keeps the potential to revamp the notary services via authenticating the signatures and determining the data from real worlds. 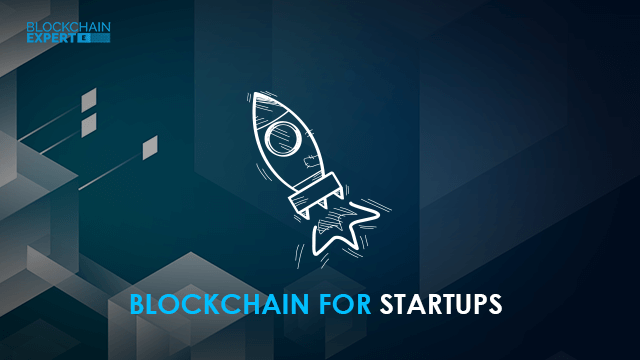 Blockchain for startups can be a smart choice for business enthusiasts as blockchain technology opens endless doors of research and possibilities. 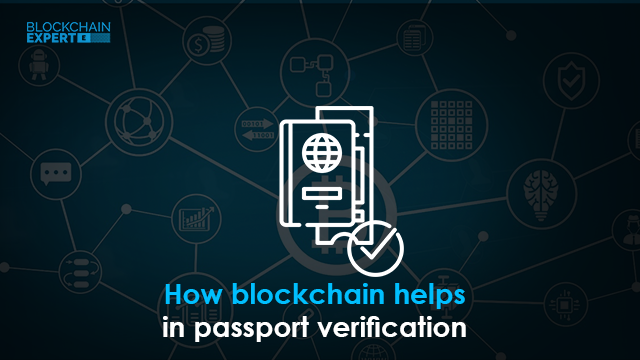 This blog runs down the benefit of blockchain in passport and visa verifications. 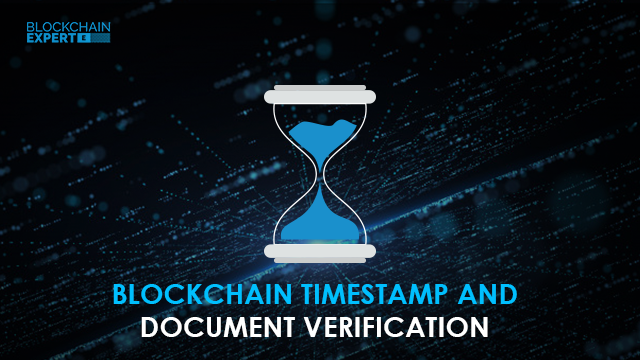 Blockchain can be called as the future of visa verification or passport verification.